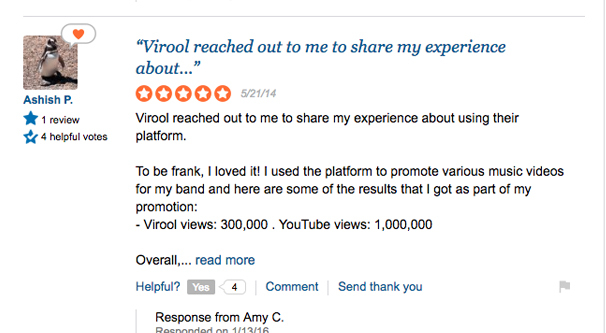 Blog > YouTube > Does Virool Work to Promote Your YouTube Videos? There are many ways to promote YouTube videos, but they all have the same goal in mind. Get more likes, get more subscriptions, get more views and watch time, and ideally get placement in the video recommendation algorithm. One way to promote your videos is by using a third party service like Virool. So what is Virool, how does it work, and is it worth using? 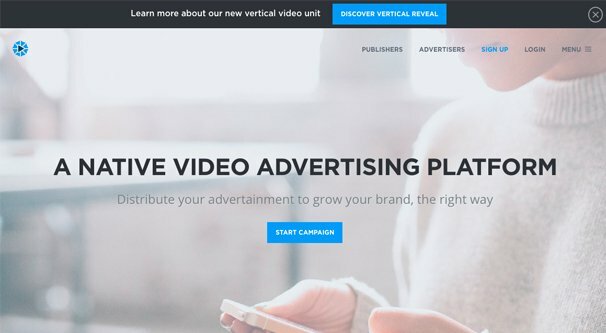 Virool is a video-specific ad platform. 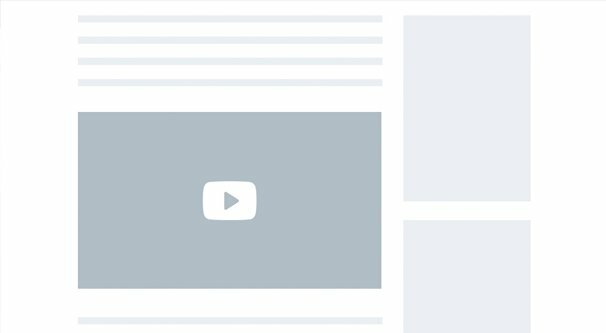 It primarily uses native advertising – like Outbrain or Taboola – to place embeds of your videos on a variety of different websites, in a way that is designed to look like organic video placement rather than ad placement. They boast placement on websites like Forbes, WordPress, 9Gag, and some other big names on the web. Virool the brand was acquired in 2017 by a more broad ad platform, Turgo. Turgo seems to be a relatively quiet brand with less name recognition than many others. Also, as of writing this, their website times out, so I can’t exactly give you more information. This doesn’t seem to have affected Virool itself, other than giving it some financial backing, at least. 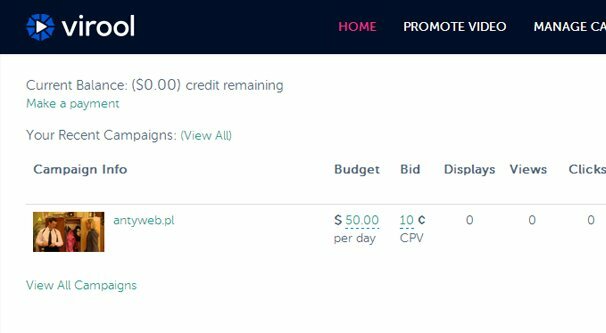 Creating an account with Virool is free, but of course, running campaigns is not. This is paid advertising, not view purchasing. This means the views you get are going to be legitimate users, not bot spam, and you will be paying for it. As a modern ad network, Virool boasts real time tracking for ad performance, robust targeting options, and a network of publishers that includes over 100,000 different sites. They can promote any kind of video, not just YouTube videos, so if you want to promote content from Facebook instead, you’re free to do so. Virool also includes the ability to link with a variety of different business and promotion platforms you might be using. If you happen to use something like Bluekai, MOAT Analytics, Nielsen, eIQ, or Vizu – among others – you can feed data and information back and forth between them to make sure your targeting and analytics are up to date. Actually running a Virool campaign requires you to have uploaded a video on an acceptable platform, and then create an ad around it. The ad itself is a banner beneath the video, where you can add a call to action of some sort. It can direct at a social network page, a website, or even just your YouTube profile page. You then target your audience with a wide variety of data points, almost as many as Facebook Ads, and set it running. I’ve seen multiple people mention that Virool will give new users anywhere from $100-200 as a new user bonus for their first campaign, generally on the stipulation that you run at least an equivalent amount of your own money through their platform as well. How far that money will go, of course, will vary depending on your targeting, the quality of your video, and the competition. Virool has a spotty reputation. For one thing, back in 2014, they were penalized by Google and were completely deindexed from the search engine. From what I can tell, this was due to their own use of a third party SEO company that, in turn, used black hat techniques to grow the site. As you might expect, it seemed largely due to bad backlinks, something we all struggle with. It’s worth noting that this penalty was to Virool, due to the techniques used to grow Virool itself. It was not related to any of the techniques Virool uses to promote videos, and I don’t know of anyone who used Virool and was consequently banned from the video platform they used. Virool also fixed the issue and appealed the decision, and was subsequently reinstated. To my knowledge, they have not encountered similar issues since. You can read more about the 2014 incident in this post. As with any marketing company, it’s generally a good idea to look at public reviews before making a decision on whether or not to use the company. In this case, Virool has a lot of good reviews, and a handful of bad reviews that are worth mentioning. Always be skeptical of a site with a lot of similar good reviews, particularly when they suppress negative reviews. Trust your gut; you often have an idea when something is fishy before looking into details. In the case of Virool, it seems that their largest advertisers and their largest publishers are either requested or incentivized to leave positive reviews. Many review sites have reviews from big name content producers, including Vice. For example, this review explicitly states that Virool reached out to them to leave the review. There’s nothing wrong with this strategy; most brands will reach out to customers and ask them to leave a positive review, and it’s a good way to get positive reviews. Given that I’m not a top-tier content producer, I can’t say whether or not Virool incentivizes these reviews in any way, though it wouldn’t surprise me. It also seems as though Virool might use a reputation management company to get negative reviews removed. There are several reviews I’ve seen mentioning that other negative reviews are incorrect and refuting them, but those negative reviews do not exist. Of course, if they were fraudulent negative reviews, they could be removed for legitimate reasons as well, and there’s no way to tell after the fact. This review of Virool seems to be a decent distillation of the positive and the negative sides of the site. Their platform is slick and functions well, and there’s no denying that they have access to tons of data and tons of publishers. On the other hand, actually making use of all of that data can be tricky if you’re not sure what you’re doing. At the same time, the customer service reps vary wildly in quality. Some are very helpful, while others seem to be more focused on commissions than assistance, and others end up simply unhelpful. I know quite well the difficulty of adequate customer service, so this comes as no surprise. 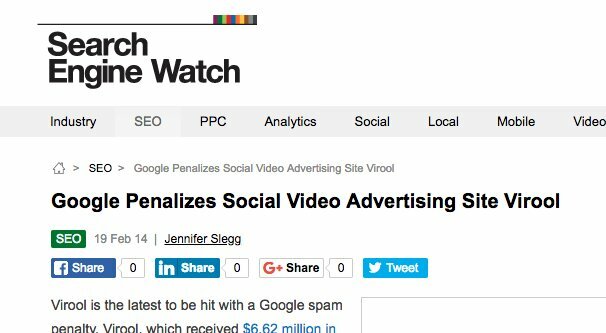 Over the years, several issues have cropped up with Virool not paying publishers or paying them very late, as well as under- or non-delivery of views as promised when advertisers pay for them. This will happen with pretty much every ad network; there’s always some issue, and whether or not it becomes a recurring problem depends on a lot of different factors. I’m sure you’ve read stories as well. A publisher isn’t paid and takes to social media, writes articles, and generally puts the company on blast, when the real cause of it all was their own breach of contract. On the other hand, it’s not uncommon for actual fraud to occur and be hidden by the assumption that one or two jilted clients are drumming up issues over nothing. 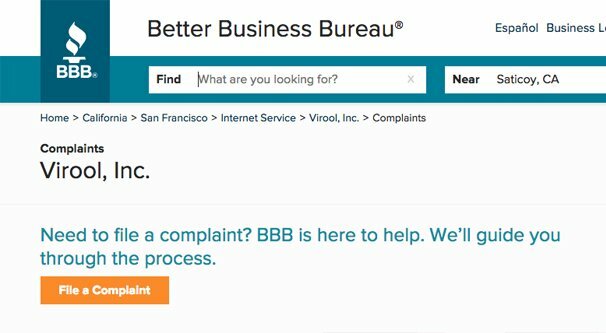 There are a handful of BBB complaints against Virool, ranging from expiring credit to late payments. One of them is even pretty clearly someone’s credit card information being stolen; not an issue with Virool, but rather with whoever stole and used the fraudulent information. Virool has also been involved with several actual legal cases, though none seem to have hurt the company. This one was dismissed because the plaintiff was clearly a lawsuit troll, filing frivolous suits against a wide variety of companies, of which Virool was simply one of many. This one seems more legitimate, and was simply judged in favor of Virool. Given that Virool was recently purchased by a brand new company with no web presence and a non-operative website, I have to wonder about why. Could they be attempting to dodge more serious suits? Are they insolvent and selling themselves off to absolve themselves in some way? Are they going to struggle through and return to prominence, or will they slowly die out when they fail to pay too many people and they lose their major contracts? Only the future will tell. At the end of the day, a few bad reviews don’t necessarily break a company. Virool has some negative prospects, and I’m not convinced of their long-term success, but that doesn’t mean the don’t work. From what I can tell, if you’re a major site with a lot of money to invest, Virool will bend over backwards for you. You’ll get the cheapest rates and the best customer service they’re able to offer you. 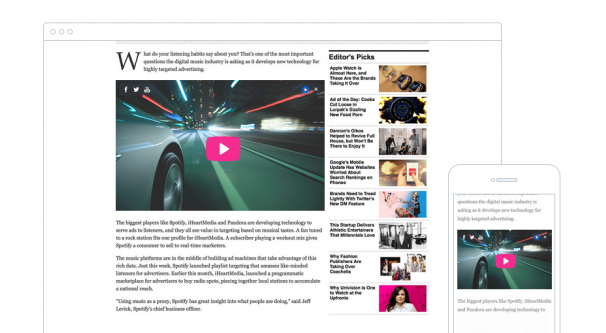 You’ll also likely get placement on the best of their publishers, so long as your content fits well enough to count as native advertising rather than disruptive advertising. This is, of course, contingent on your ability to pay. If you don’t have a sizable budget, you’re going to see those perks dialed back. Your placement will probably fall to the mid-range or even the low-tier sites. This is part of the reason so many negative reviews mention that they’re owed $300 or they spent $100 to see how the site works and the were unimpressed. 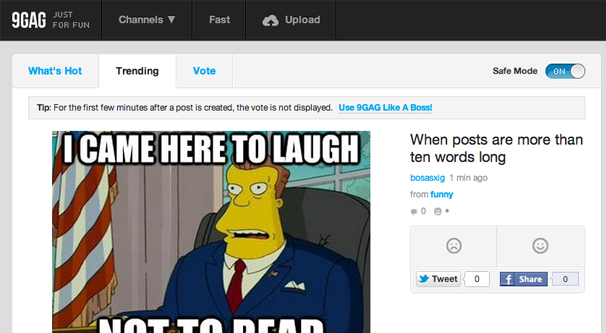 Virool is very much attempting to be the high-end enterprise provider of instantly viral videos. Smaller clients, though, are the lifeblood of every marketing agency. The company should know better, and should focus on providing adequate service to their small clients, but they seem to leave that up to chance whether or not the client is contacted by a customer service rep with the right attitude. As a small company, I can only give you the advice I give everyone: limit your budget and run a few tests. If you can spare a couple hundred bucks, maybe even up to $500 for 2-3 different tests, you can find out for yourself whether or not Virool will work for you. What kind of tests should you run? Start by creating generic content that can appear on whatever publisher site without seeming too out of place, and pay for broad-spectrum views. See how the price-per-view works out. I’ve heard it’s high, around 4 cents per view, though that probably varies. Another experiment relies on more targeted content and better targeting. Run those and see if anything improves. If they do, you know you can at least optimize what Virool provides, which is always a benefit to any ad network. Once you’ve run your tests, wait at least a couple weeks, if not a month. Make sure to check your YouTube analytics. How many views did Virool promise, how many did they deliver, and how many did YouTube record? If YouTube is recording primarily zero-second views or extremely short views, you may want to be wary with what Virool offers. If, after all of those tests, you still feel confident using Virool, by all means continue to do so. I simply never recommend that any company use any ad network without taking proper precautions. These precautions don’t reflect upon what I’ve written in terms of Virool’s reputation, in fact. I would recommend these same low-level tests for any company you want to try. Incidentally, if you’ve used Virool in the last year or two, or if you’re using it now, feel free to drop me a line. I’d love to hear some other personal experiences with the site, with whatever numbers you’ll give me. Budgets, traffic numbers, if YouTube has filtered anything, the works. Let me know!